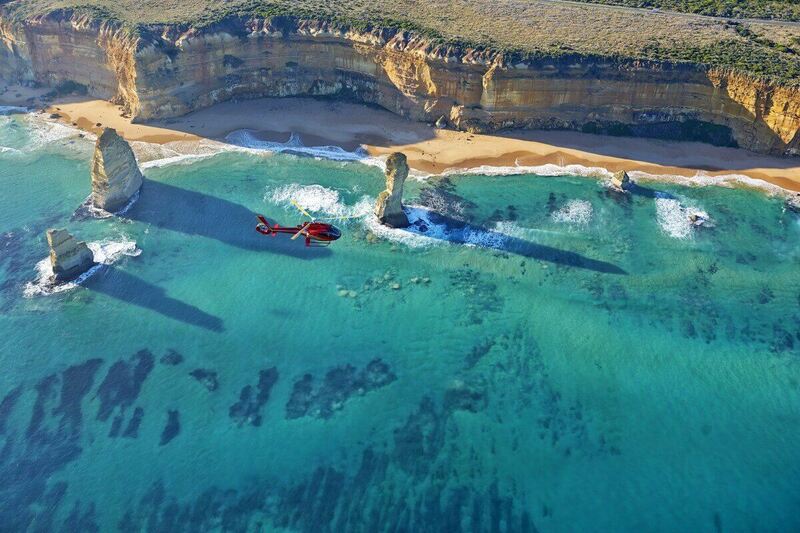 Victoria’s Great Ocean Road is an amazing experience at any time of the year. 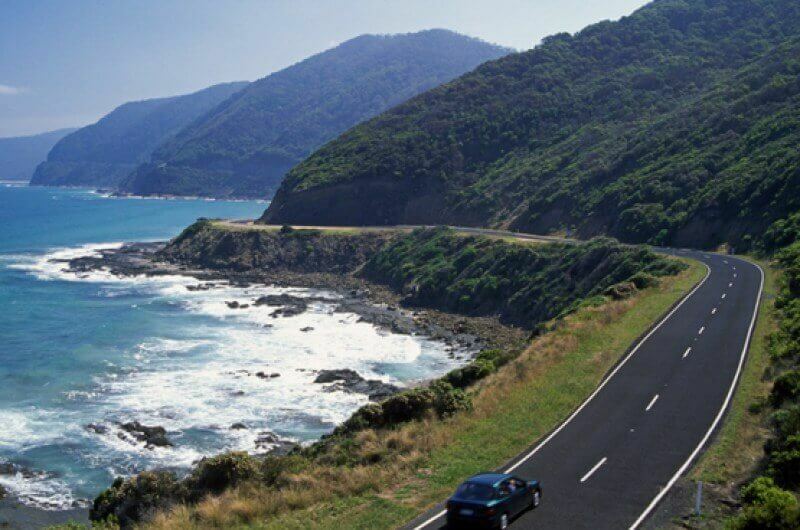 One of the most beautiful coastal roads in the world, the Great Ocean Road stretches 243 km along the southern coast of Victoria. 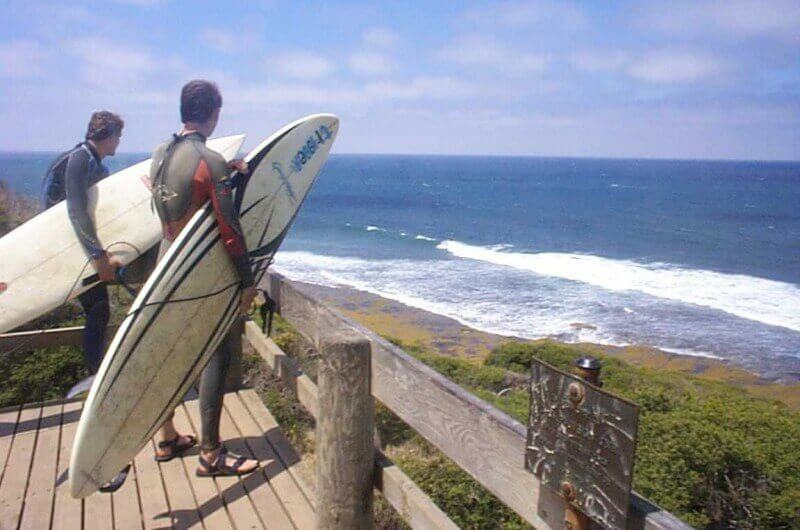 Get an insight into Australian surfing culture at Bells Beach, with rugged cliffs and big waves. Discover seaside villages such as the popular town of Lorne, where you can stroll on the stunning beach. 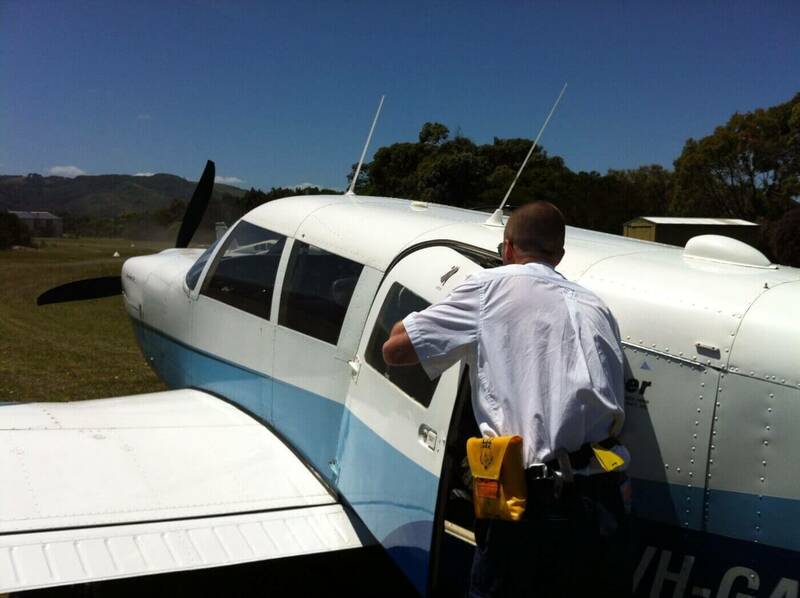 As you continue driving you may see koalas in the wild at Kennett River. 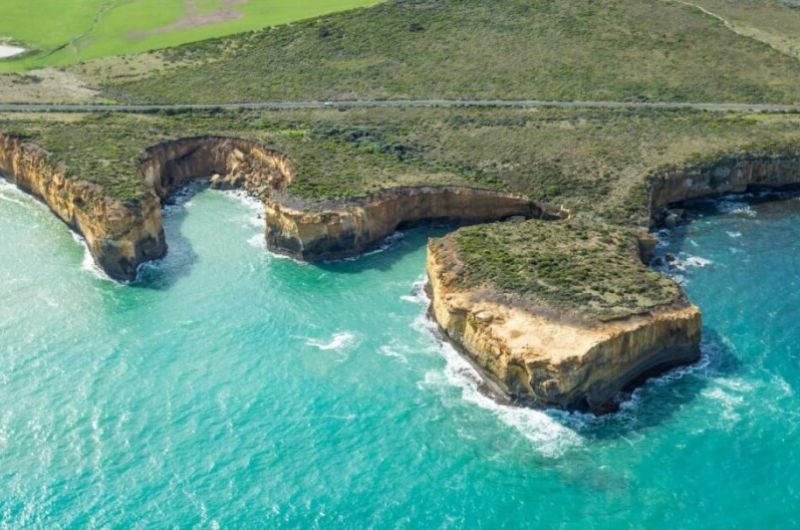 Indulge in quality local Great Ocean Road produce and fresh seafood opposite the sandy beaches of Apollo Bay. 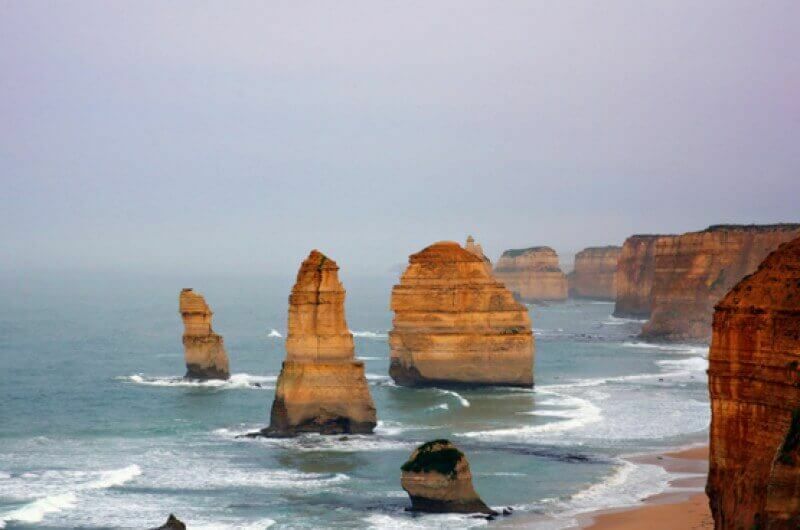 Head inland through the towering forests towards Port Campbell National Park to view the sculptured beauty of The Twelve Apostles. Many of these stacks of flat-bedded limestone raise 65 metres above sea level and are an inspiring sight to see. 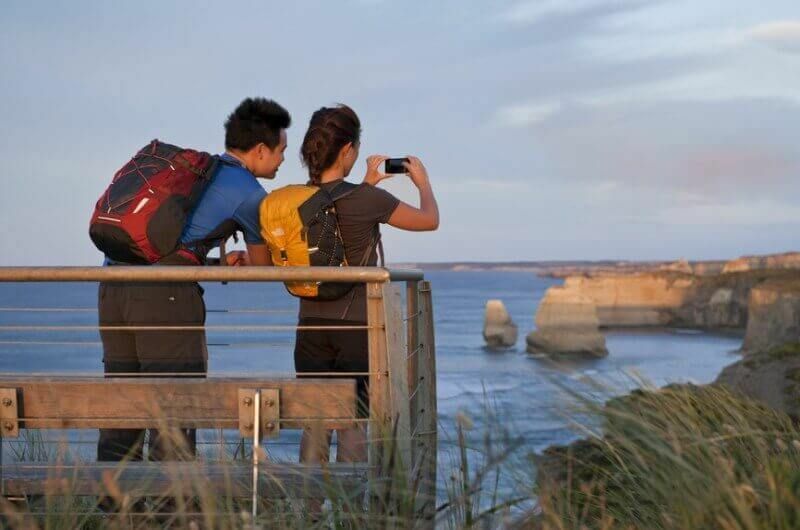 Visit Loch Ard Gorge and hear stories from your host about the tragic and romantic shipwreck whilst marvelling at the landmark. 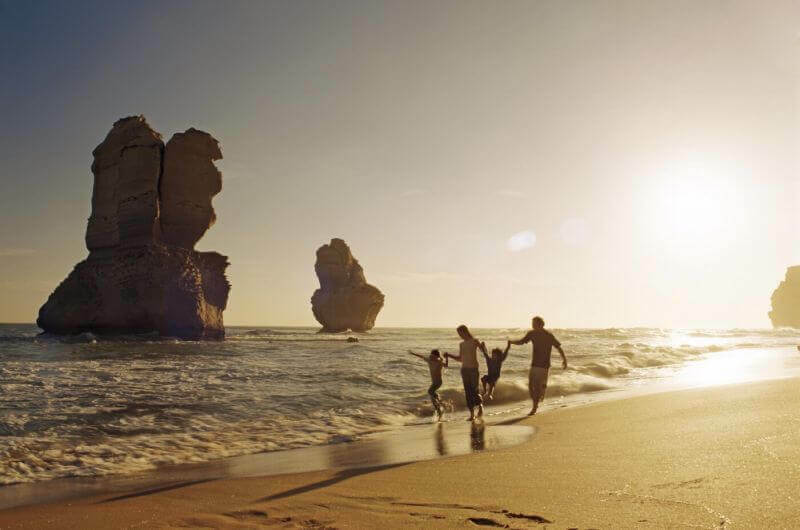 Return inland to Melbourne filled with memories of one of Australia’s most iconic destinations.